Product design is evolving. Learn to design for what’s next. 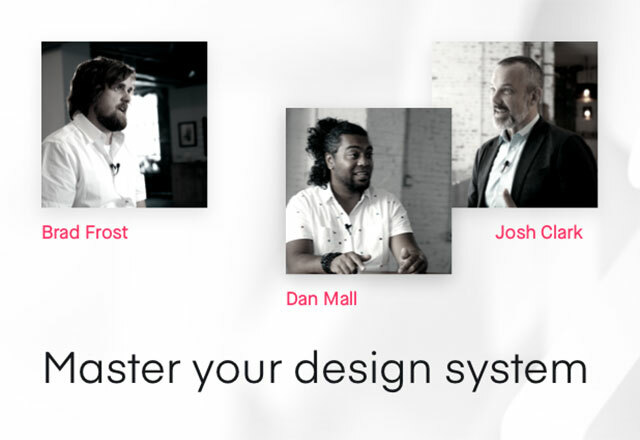 Join four top design thinkers as they explore what the future holds for design teams. Learn how emerging tech, evolving roles, and product innovation will shape the UX demands of tomorrow’s customer. 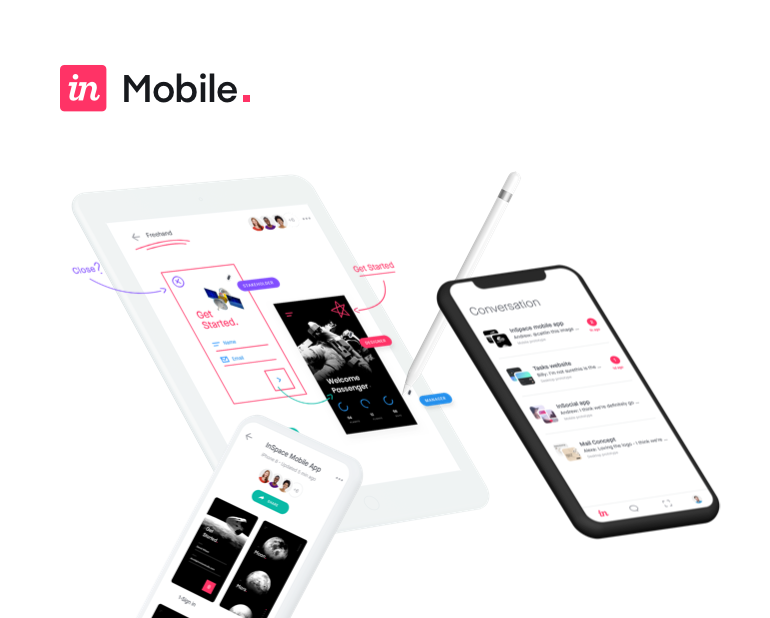 Roy Stanfield is Design Principal at Airbnb, where he enables platformization efforts—unifying UI/UX across products shared between Airbnb businesses. As part of Airbnb’s Design Leadership team, he evangelizes shared technologies and mentors design leads. Roy also worked on Airbnb’s Design Language System (DLS) and co-founded the Shared Products team inside the Infrastructure organization. With extreme growth as a catalyst, our role as product designers has evolved toward the stewardship of ever-larger, more holistic platform technology. Scaling product design while maintaining a consistent user experience has pushed bespoke craftsmanship to the edges—and blurred the boundaries between PM and design lead. In this talk, Roy explores the emerging confusion that surrounds the evolving role of design lead, discusses what he learned helping Airbnb build its design system, and shares his experience co-founding a platform team. 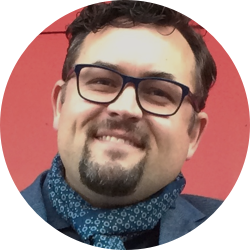 Dane Howard is Global Head of Design & Product Experience for the Samsung NEXT product teams. He leads efforts to foster products for a growing global portfolio focused on AI, AR, distributed computing, and digital food experiences. 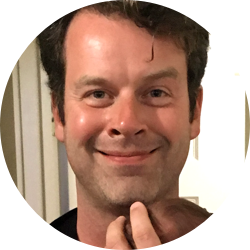 Dane has over 20 years of experience building and leading teams for both startups and big companies, and he’s a proud advisor to standbeautiful.me. As an author, he often weighs in on design and culture transformation. What’s NEXT for UI, AI, and You? Just as we start to get a handle on the product design landscape, it changes on us—again. With that reality in mind, what does designing for spatial computing look like? What does it mean to design for artificial intelligence and future food systems? What kind of skills and experience will you need to pivot, adapt, and thrive in this new era, and what roles do storytelling, empathy, and emotion have in the designed future? In this talk, Dane explores these themes against a backdrop of product innovation stories, starts, and stops. 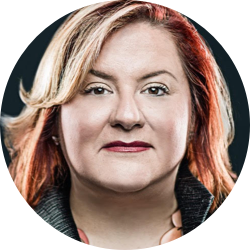 Joanna Peña-Bickley is Head of Design for Internet of Things at Amazon, a 21st century renaissance woman, and a world-renowned designer. Recognized as the mother of Cognitive Experience Design, Joanna is propelled by a multidisciplinary acumen in design, data, media, and technology. Her insatiable curiosity moves Fortune 500 CEOs beyond obvious ideas and products and toward enduring market-making experiences for the connected era. As industry races towards 2020, Gen Z’s $44 billion of disposable income is triggering truly massive change. Design now has a seat at the boardroom table, and as industry dances with disruption, there are great expectations that design will act as the conductor of a symphonic enterprise. In this talk, Joanna lays out the foundation for the future of design, from the momentous trends composing change at a cosmic scale to the delicate minuets found in crafting design systems. Irene Au is Design Partner at Khosla Ventures, where she works with CEOs from early to late-stage startups. She is dedicated to raising the strategic value of design and user research within software companies through better methods, practices, processes, leadership, talent, and quality. 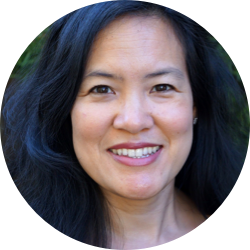 Previously, Irene built and led the User Experience and Design teams at Google, Yahoo!, and Udacity, and authored the definitive O’Reilly book, Design in Venture Capital. The timeline of computing history is marked with innovations—vacuum tubes, the mouse, the device in your pocket—that enabled new ways for us to interact with our computers. The language we invent to interact with these innovations is the essence of human-computer interaction (HCI). Today, technological innovation happens at a pace that makes it difficult to wrap our minds around the long-term implications for society, politics, and ethics. In this talk, Irene traces the history of the HCI field and explores what the future might look like given the latest advances in computing technology.